Dating Sims are a dime a dozen these days, so I was happy to catch hearsay about something different, something that allegedly goes against the grain. 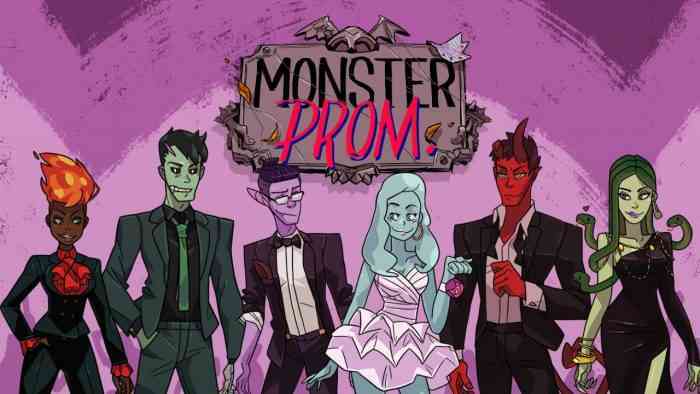 Since Doki Doki Literature club turned out to be such a harrowing departure, I figured I might have found a nice halfway point in the form of Monster Prom. I don’t think I got that. 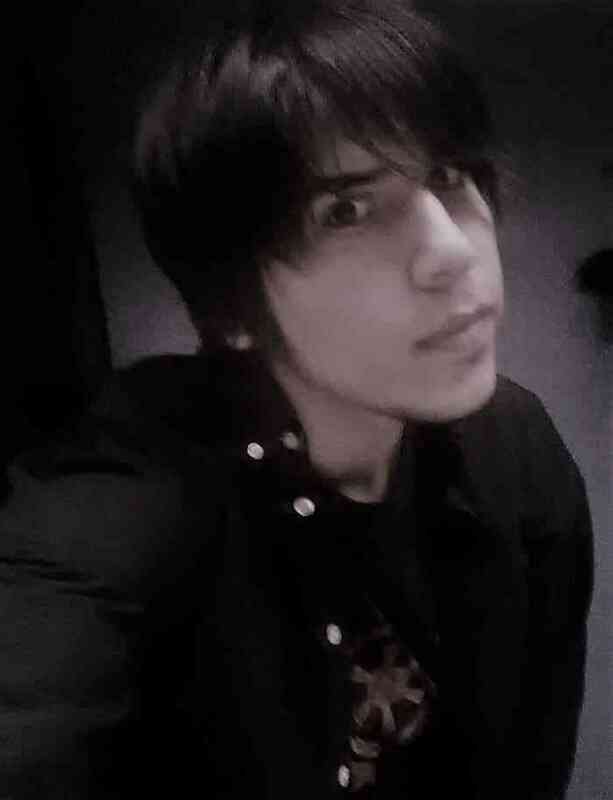 Nearly every gamer and their mother are familiar with the typical premise of a dating sim. Frequently, they’re set in a high-school filled to the brim with hot-blooded, introspective, and despairing teens. Monster Prom stands out by acknowledging that teens are monsters right off the bat. And so, you have a school of witches, beasts, demons, and ever abstract machinations conjured by Lovecraftian admonitions. You must seduce one of them into going to prom with you, which, unfortunately, requires useless qualities like social skills, charm, and intelligence. Rejection at the end of the three weeks leading up to prom will serve as its own reward. A total of four grotesque characters are available for selection at the beginning of Monster Prom. Following character selection, the game hits you with a batch of random questions whose outcome will determine your stats. In other words, there’s no distinction to playable characters aside from the superficial. Afterward, when you’re thrust into the sick and twisted academic setting, the whole of school becomes your oyster. Several areas are accessible, each of which offers cut scenes that consider factors such as time, inventory, stats, and other strange permutations. In order of importance, we have Bathroom, Outdoors, Auditorium, Gym, Library, and Class, and certain days will be reserved specifically for cafeteria encounters in which players affect strange occurrences. This is a high school for monsters, after all. You can even allocate an entire day just to shop, and the item variety ranges from cocaine to things like the heart of a former prom queen, but I can’t imagine why someone would need cocaine. Thematically, Monster Prom is a fantastic black sheep in the dating sim scene. Its narrative is highly polished and milks the irony of its setting to full effect. I came across numerous funny or die moments, and according to the end game stats, I only unlocked a tiny fraction of playable events. That is to say, no two playthroughs are the same. Furthermore, every dateable character provides a clever spin on the personalities we normally witness in these IPs. Therefore, if you’ve always wanted to date a genocidal mermaid princess or a deeply artistic vampire, developer Those Awesome Guys has finally filled that void. You can only woo one sick and twisted boo, however, and he or she is liable to reject you if you split even a fraction of your attention and money between other monsters. Which leads to one of my main problems with this game; it hardly varies from other dating sims. From a meta perspective, it does a few things different, it facilitates co-op, but, more progressively, it makes every character dateable regardless of gender. There are no sexual orientations in this experience, and personality is all that counts where monsters are concerned. But, if you’re expecting twists and turns in the pursuit of a prom date, there aren’t that many. If you stick to the personality you want to date from the onset, then chances are they’ll say yes come prom time. But if you spend your leisure trying to get to know everybody, immersing yourself in this unique realm of evil academia, the conclusion punishes you unless you decide to take yourself to prom. Player choice is a prominent element of this sim, but every dating sim can be cheesed (except for Doki Doki Literature Club) through the non-clever method of studying just one dateable character and abiding by their every whim and predictable appetite. When you’ve finally asked out your dream prom date, no spoilers, the outcome can be considered disappointing. After multiple playthroughs experimenting and discovering the key to a monster’s heart of stone, I really thought there would be more. At the end of everything—all my high school shenanigans and stat-building, the conclusion left me feeling shortchanged. I’m unsure how my stats contributed to the final outcome, but there it was. 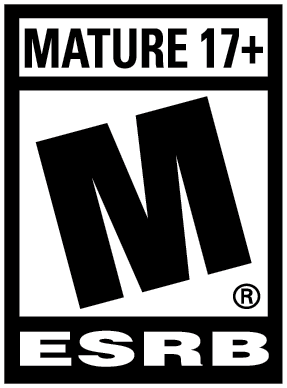 To the game’s credit, the co-op feature is a novel addition to the genre and facilitates good times between yourself and other plays. In my mind, I imagine couples playing the game together and getting a kick out of the cosmic narrative and hysterical dialogue. There’s even room for friendly competition between up to four players, which is more exhilarating if you’re all seeking the same prom date. In the end, Monster Prom’s charm stems from its thematic elements. Fantastic interactions, its satirical narrative, and the monster theme offer a unique spin, even if it doesn’t deviate all that much from known formulas. But, it does bring a little more to the table, a party for daters who are in it more for the ride than the destination.